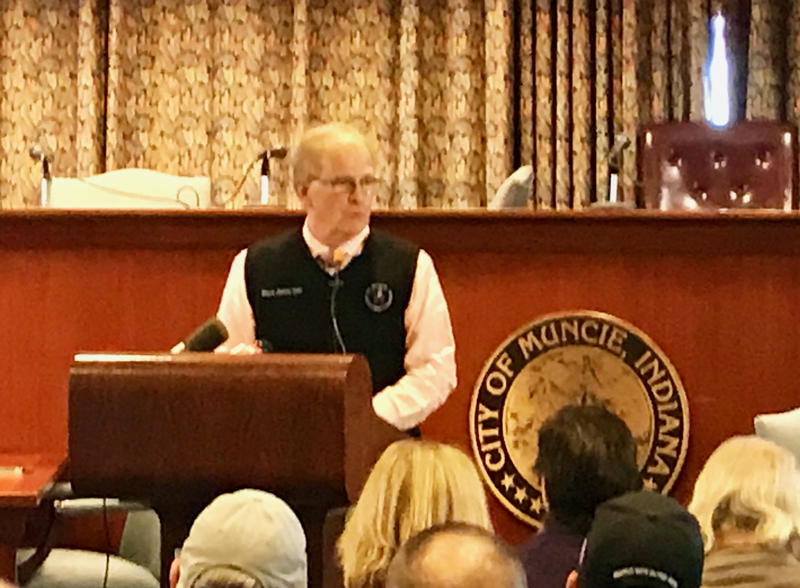 Muncie, Indiana NEWS– Dan Ridenour, District 2 council member for the City of Muncie, invited concerned citizens to last night’s meeting to hear about his plans for addressing the near $15 million cash shortfall. It was clear he was preying on the concerns of teachers and other community members about the future of a struggling school system. Apparently, his goal was to hold a spotlight on TIF districts and open the city budget to scrutiny by convening the finance committee to explore hidden revenue or cutting expenses to help Muncie Community Schools. 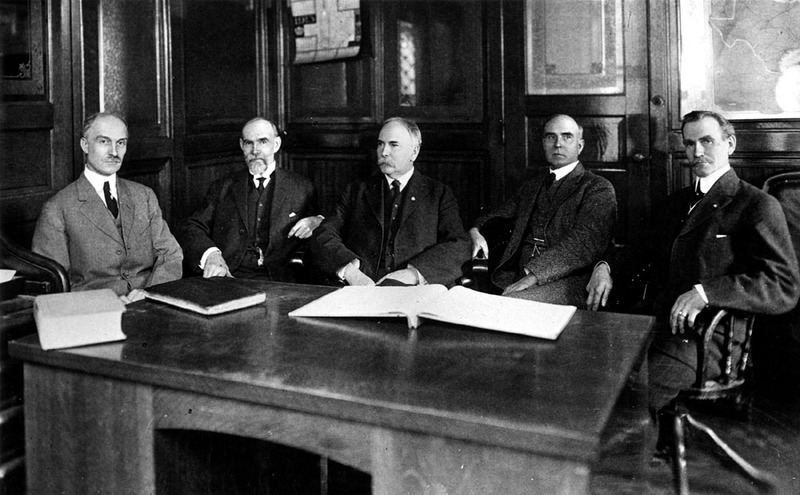 The sitting democrats stumbled with his request to convene a finance committee. Maybe because they already met and provided Dan with a list budget items reduced or cut from the budget. According to one council member, Dan didn’t attend any of the finance committee meetings. The original article falsely claimed “the caucusing democrats” of anticipating Dan Ridenour’s plan to convene the finance committee, and “intentionally told Doug Marshall to miss the meeting”. Doug was actually on vacation. Here was a night dedicated to express concern for our local school district. Then, enter stage right…the largest tax avoiding property owner in the city (in Dan’s district) showed up on the agenda seeking a zoning waiver so they could proceed with construction of a $60 million health center. Talk about a public relations blunder. Yes, the night Dan Ridenour wanted to show his concern for our financially strapped school system, Ball State University showed up asking for a favor from the council. According to Jim Lowe and his lawyer, BSU had “aggressively purchased 10 of 12 lots in a square city block” and wanted the zoning waiver so they could proceed with construction. Dan meekly said to BSU facilities director, Jim Lowe, “So these properties were taken off the tax rolls?”. In case you missed Dan’s letter published in The StarPress titled, “City Council Must Lead”, he wrote, “Doing nothing is easy and talk is cheap.” I expect this was going to be his campaign slogan, but he might want to scrap that idea. Furthermore, if you’re going to prey on people’s fears and concerns for political gain, you better fully grasp the problem and be ready to propose a meaningful and realistic solution. Offering up TIF district funds and requesting the finance committee investigate the city budget for “hidden dollars”, isn’t meaningful. Telling police they should drive cheaper patrol cars, “Maybe the city could buy $35,000 patrol cars instead of $46,000 cars to help save teaching jobs.”, isn’t meaningful. The hole in Muncie Community Schools checkbook is north of $14 million. That’s the dollar amount needed to replace designated funds used questionably by financial managers in the past, including the proceeds of a $10 million general obligation bond. Linda’s bravery was rewarded with great applause from the hundreds in attendance. The last I checked, Ball State’s PILOT was $150,000 and they were wanting it reduced. In the end, all the council members approved the waiver. However, she approved the waiver. 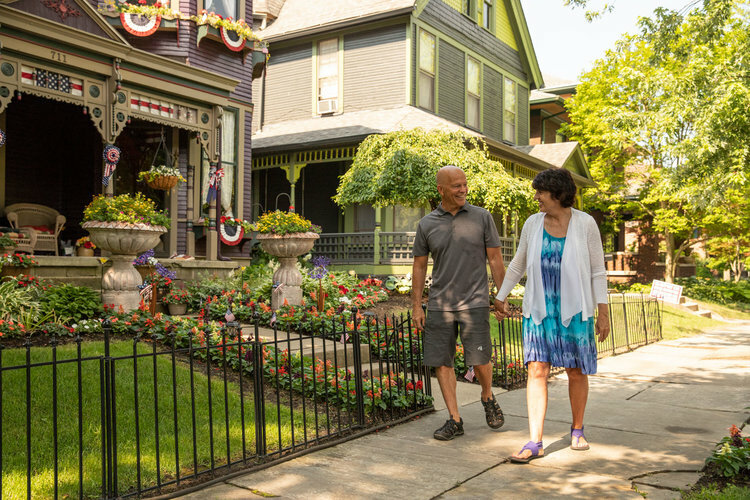 Speaking of Hamilton County, an informal survey was done last year showing that over 65% of professorial staff at BSU lives and pays property taxes in Hamilton County. In closing, our General Assembly has told Muncie Community Schools and many other school districts around the state, we just don’t have the monies. Meanwhile, they sit on $2 billion in the bank and send $60 million to Ball State so they can construct yet another building. How much in tax revenue disappeared due to BSU’s acquisition of yet another city block around campus? Our county auditor is compiling those numbers for me and I’ll share once available.